Last April Fool’s day Robert Lee Brewer, author, writer, editor at Writer's Digest, poet laureate of the blogosphere, and blogger extraordinaire, set forth a challenge for budding, and experienced writers alike. He believes that one of the most important tools for a writer trying to find success in today's media environment is a strong platform. 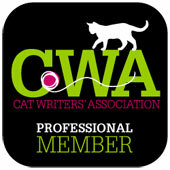 He wanted to help create a supportive framework that helps writers challenge themselves. 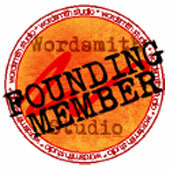 All through April 2013 a selection of members of the Wordsmith community of writers that sprang up after that month share their thoughts on the 1 yr. anniversary.